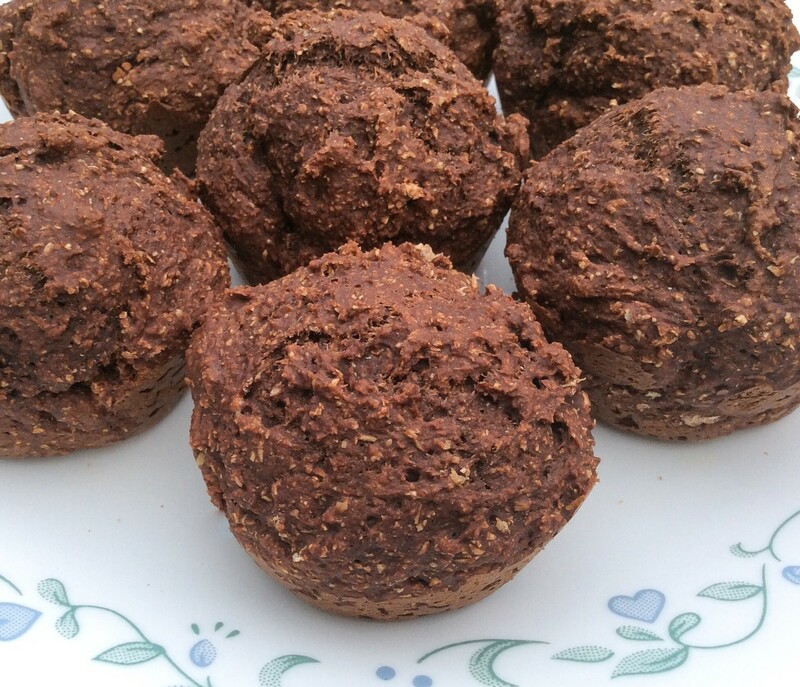 I am always modifying recipies and on the lookout for allergy friendly recipies. 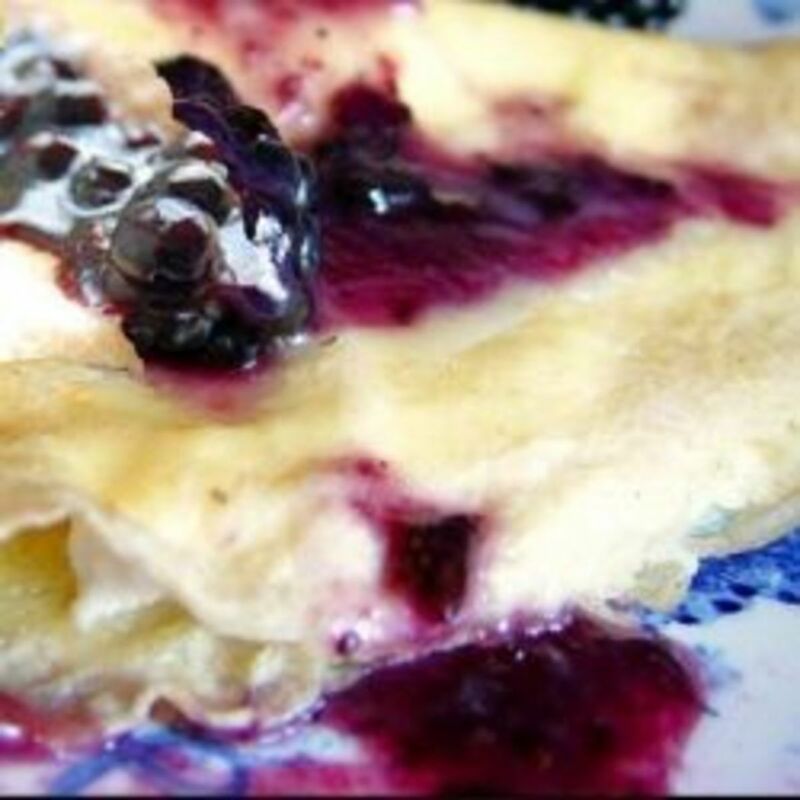 This recipe is an adaptation of a waffle recipe I found several years ago which I modified to accommodate my son's allergies to egg and milk products. 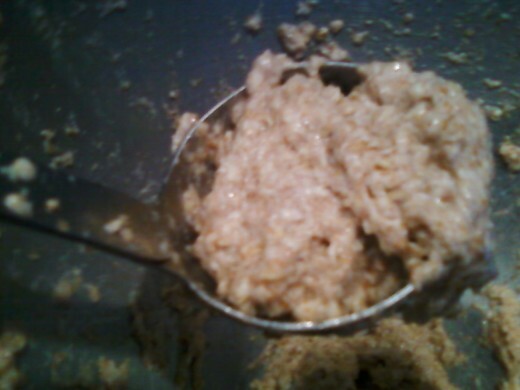 In a large bowl, combine oats, flour, salt, baking soda, and baking powder. In a medium size bowl, combine melted butter, brown sugar or honey, olive oil or coconut oil, and water. Stir wet ingredients into dry ingredients until well mixed. Batter will be very thick. 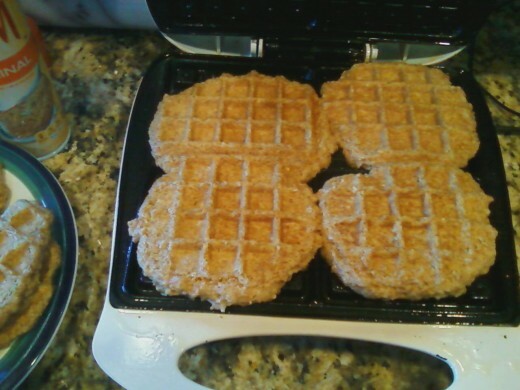 Grease your waffle iron well. Scoop a ladle full of batter onto each spot on the waffle iron. 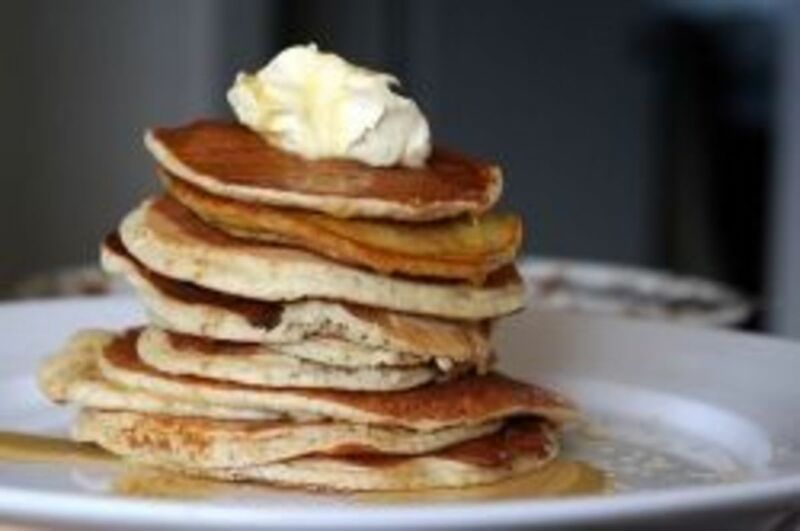 You may want to do a few test batches to determine how long to cook your waffles. 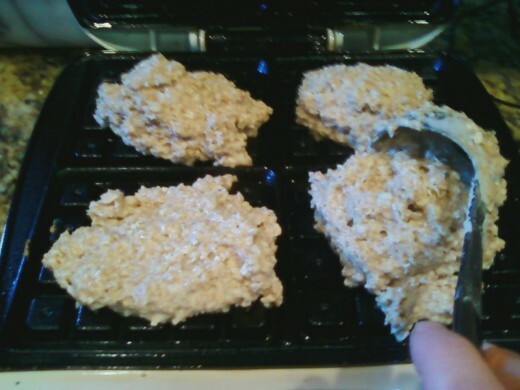 Mine wanted to stick to the waffle iron and tear apart until I figured out I had to cook the waffles for much longer. 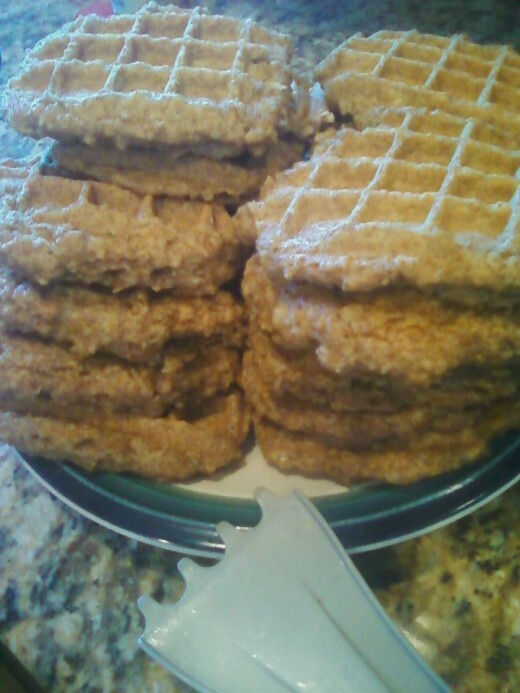 When I took the waffles up after the light turned RED for the second time, they came out perfect, so adjust according to your waffle iron. 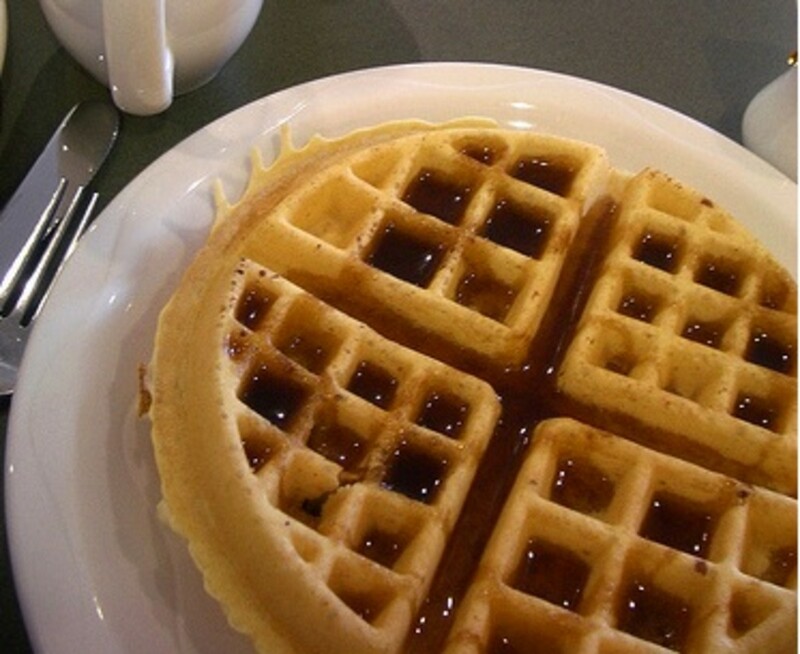 If you plan to freeze the waffles, it's ok if the middle is a little soft, since they will be toasted again. Make sure to grease the iron well before each batch or they will stick. These waffles are better fresh, but freeze well too. I usually make a triple batch to put into the freezer. They can be microwaved or popped into the toaster. If you find your waffles are too hard after warming, try making the batter a little thicker next time and/or cooking for a little less time. 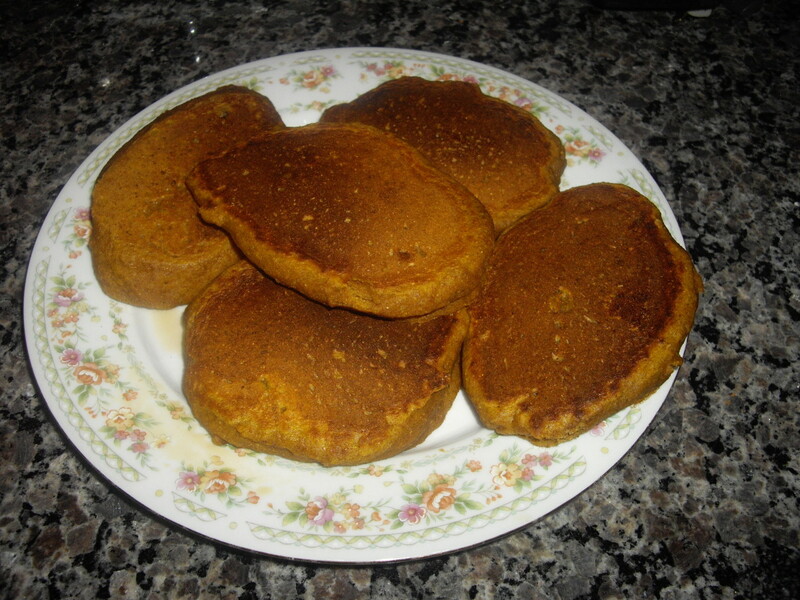 It took me a while to perfect the cook time on my iron, but the healthy, allergy friendly results were worth it. 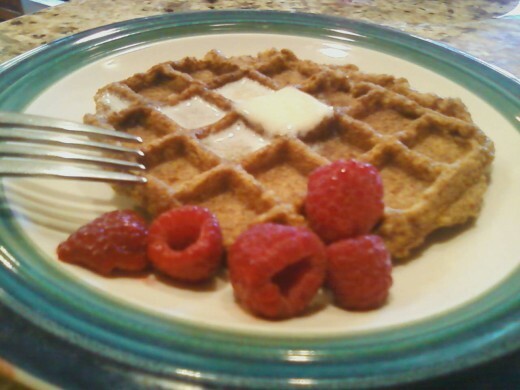 I make my own waffles weekly and like to eat healthy, so this is an awesome healthy recipe for me. Thanks for sharing.